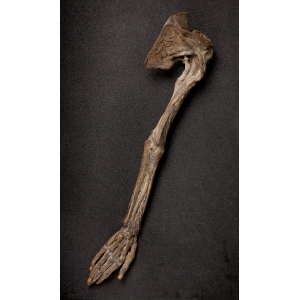 Summary: A child's arm that has been preserved, known as the 'Hand of Glory'. Description: The White Hart in Caldmore is one of Walsall's most historic public houses. Originally a private residence, the building dates from the second half of the 17th century and was probably built by George Hawe, who is known to have made improvements to his family estate in Caldmore. The site was previously occupied by a timber-framed house and, apparently, these timbers were re-used in the new building. The inn was renovated in the 1870s, and workmen discovered a human child's arm hidden in an attic chimney. They thought it was a 'Hand of Glory', that is, a hand cut from a hanged felon and dried in a prescribed manner. Either by lighting the fingers themselves, or using the hand as a candle holder, the Hand was supposed to stupefy any person seeing it, thus enabling a burglar to ransack a house without being caught. It was generally believed that the flames could not be blown out by any ordinary person and that milk was the only liquid able to extinguish the candle. 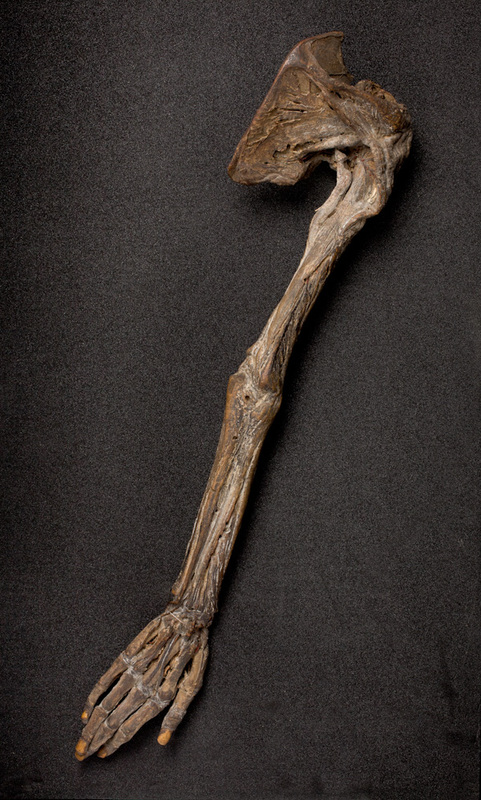 Tests show that the arm is a medical specimen. In 1965 a pathologist's report was obtained from Birmingham University Medical School, which states that it is the arm of an infant which has been skilfully dissected by a surgeon and injected with formalin to preserve it. It certainly does not date from when the house was first built.